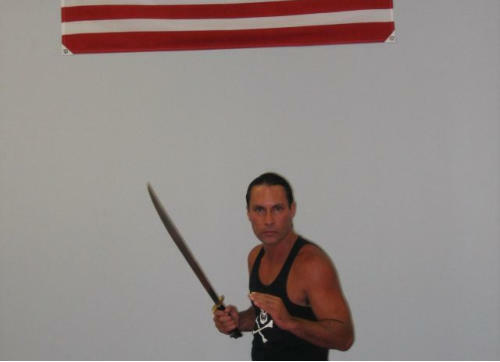 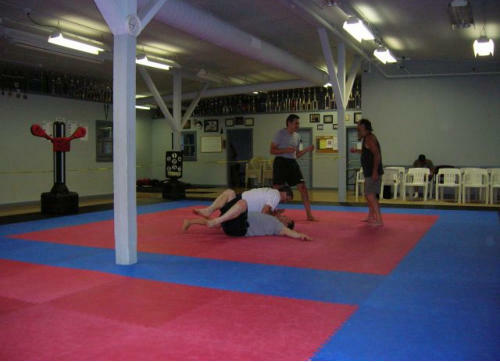 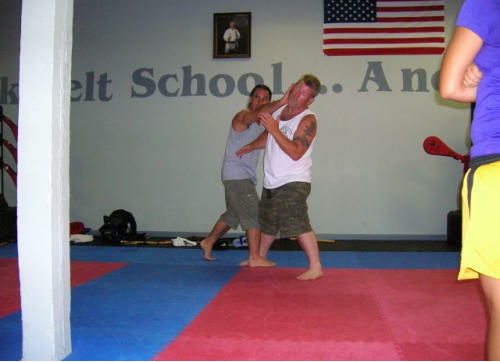 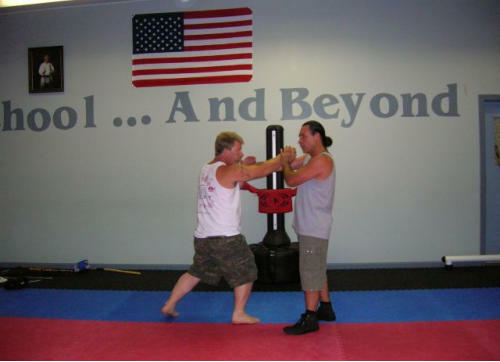 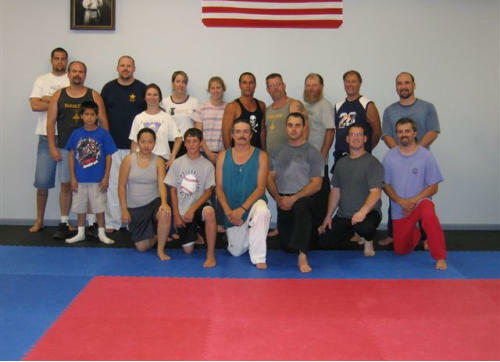 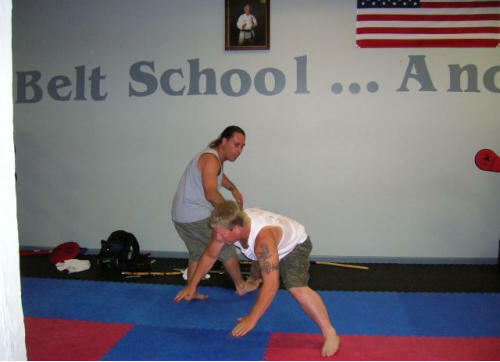 Blaise Loong seminars are hosted at Family Martial Arts Center annually. 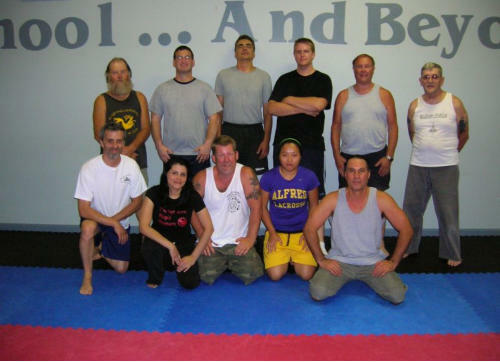 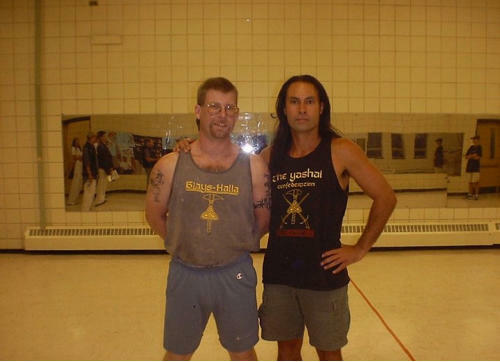 Below are photos from past seminars. 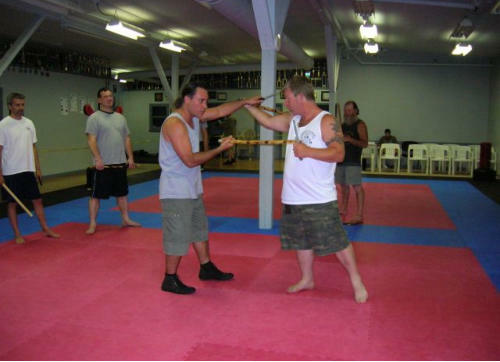 Various self defense and weapons handling techniqes are demonstrated and practiced.